1. What is Balanced Scorecard? 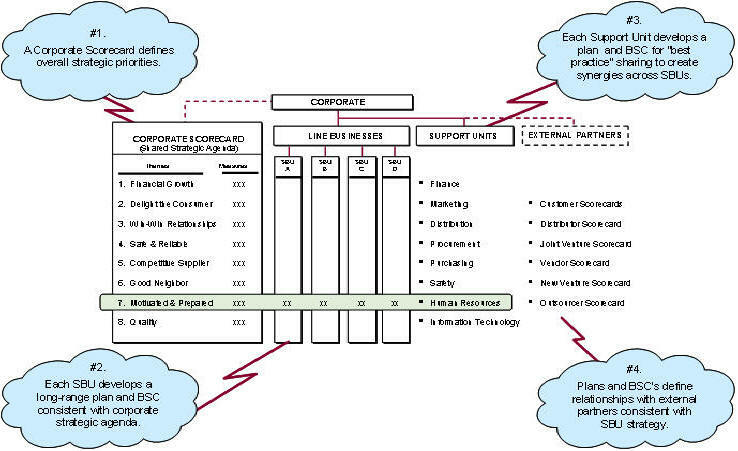 An analysis technique, developed by Robert Kaplan and David Norton, designed to translate an organization's mission statement and overall business strategy into specific, quantifiable goals and to monitor the organization's performance in terms of achieving these goals. It links performance measures in four, balanced perspectives - Financial, Customer, Internal Process, and Employee Learning and Growth. BSC acts as a measurement system, strategic management system, and communication tool. 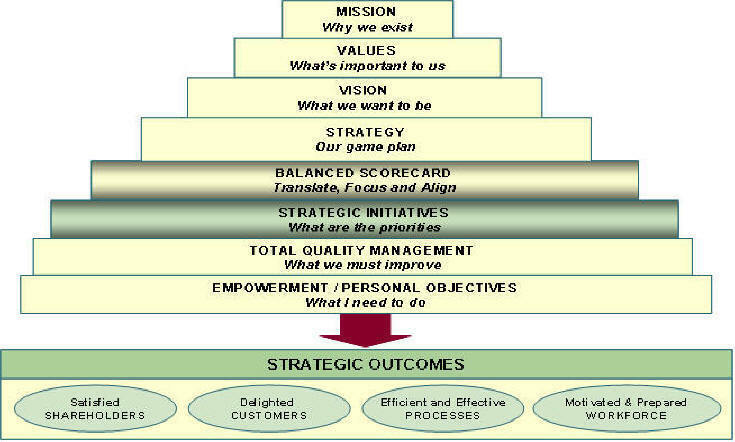 In their 2001 book The Strategy-Focused Organization, Kaplan and Norton transformed their Balanced Scorecard, in 1992 introduced in the Harvard Business Review as a performance measurement system, to a strategic management system. A lot of that transformation was done in introducing the so called Strategy Map. A successful Balanced Scorecard program is not a “metrics” project, it’s a “transformation” process. 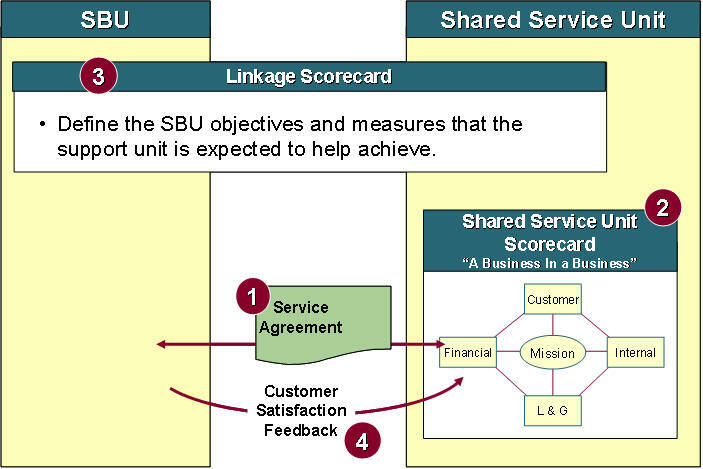 It is a diagram that describes how an organization creates value by connecting strategic objectives in explicit cause-and-effect relationship with each other in the four BSC objectives (financial, customer, processes, learning and growth). 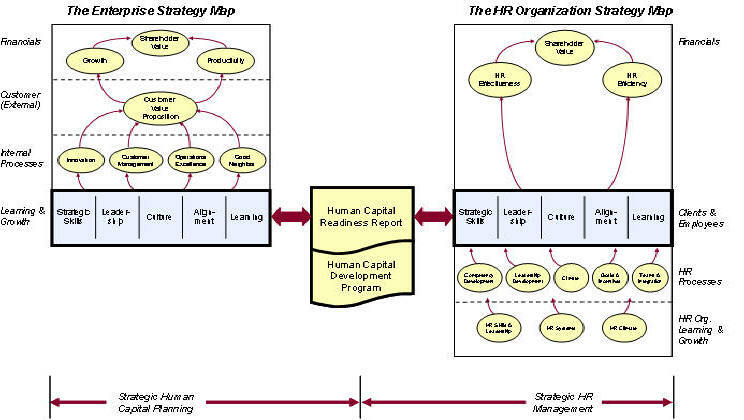 Strategy Maps are a strategic part of the Balanced Scorecard framework to describe strategies for value creation. All of the information is contained on one page; this enables relatively easy strategic communication. What are the main principles behind Strategy Maps? Strategy is based on a differentiated customer value proposition. Value is created through internal business processes. Strategy consists of simultaneous, complementary themes. Strategic alignment determines the value of intangible assets. The internal-business-process value chain perspective. qLink BSC to operational mgmt.